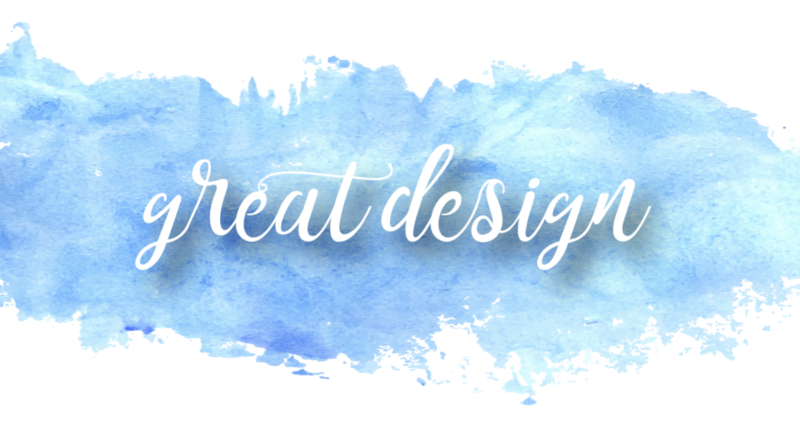 What Does Great Design mean to your and your business? Have you ever wondered if good design actually matters? Yes! If you think about it, it’s pretty powerful. Good design can set you apart from others, evokes emotion, solves problems, and goes way beyond looking pretty. Good design is remembered, recognized, and evokes trust. For example, for the project shown below, the challenge was to take data gathered from research findings and convey that data in an impactful way. Data may just be numbers but when those numbers are turned into graphics in combination with the use of bright colors, creative typography, impactful imagery and well written content, a story unfolds. A story that allows you to recognize similiarities to how this pertains to your own life or business. You want to trust that these findings are true since there are the numbers to support it and you tend to remember this story when you are then making decisions. Don’t we all want to be remembered, recognized and trusted? I know I do and that is why I am starting this blog. I want you to remember me, to recognize my name, and to trust me to help you create the best creative design – creative design that complements your brand so that your customers remember, recognize, and trust you. So let’s keep in touch! Let’s do this together. It’s more fun that way! I do hope that you welcome my bi-monthly notes of hello. I promise to keep them short, with a bit of design inspriation, to enlighten your day. Looking forward to connecting soon!